Tranquility awaits you in the pristine Endless mountains of Sullivan County, with close proximity to the Famous Eaglesmere resort. This piece of heaven is sure to be the envy of all of your friends. 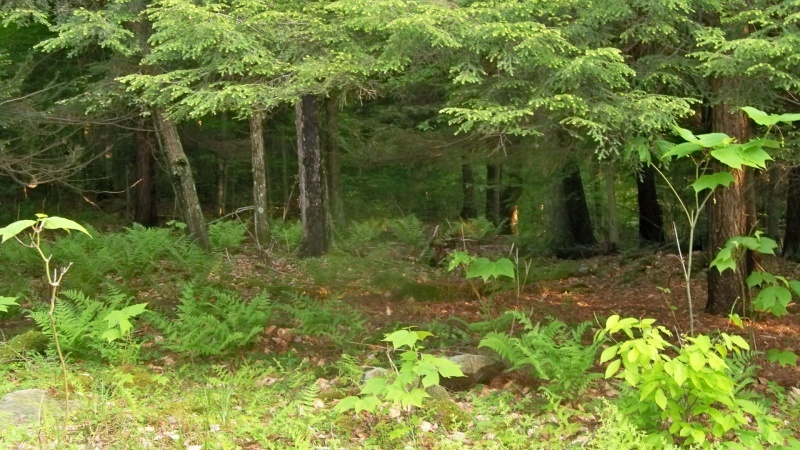 Loyalsock State Forest is your neighbor.This beautiful lot is large enough to accommodate all of your dreams enjoy this wooded 1.95+/- acre parcel in Cherry Crest Subdivision. Shrewsbury Township. Fresh Air, seclusion and nature just a part of this perfect setting. Lot #14. New summer price $54,900. Build this year and come enjoy Sullivan County and all it has to offer.